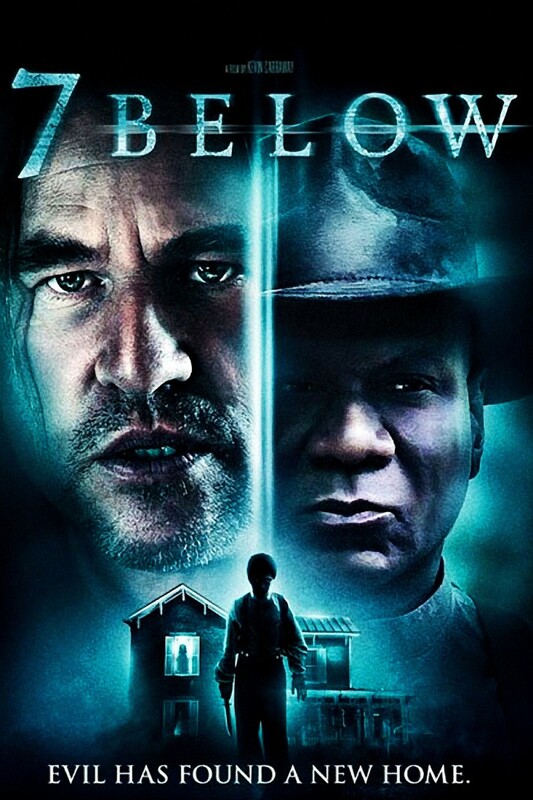 Seven Below DVD and Blu-ray release date was set for April 17, 2012. On their way to a resort, a group of tourists are held up when a mysterious woman in the road causes them to have an accident. With a snowstorm blowing in, the group is helped to a nearby house to ride out the storm. They soon learn the house was the location of a grisly murder of a family 100 years before. When one of their group mysteriously dies, and the group begins seeing ghosts, they come to realize they are in some serious trouble.